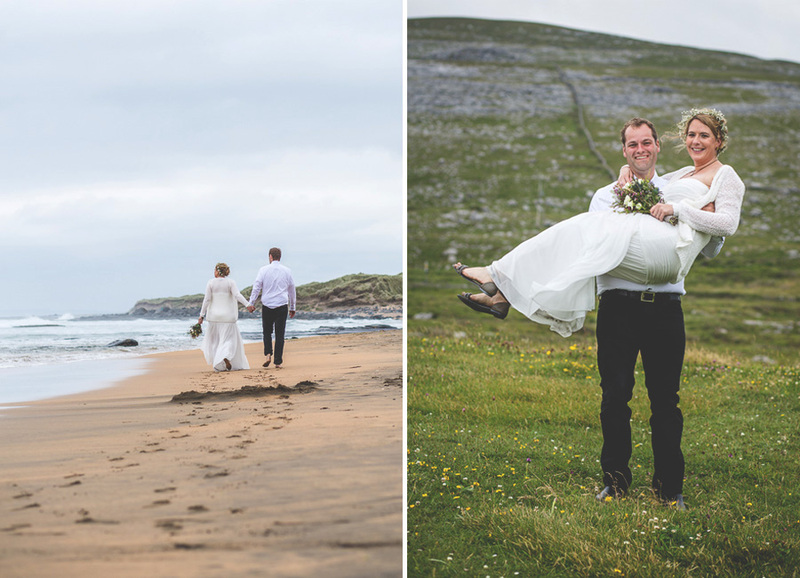 Steff & Sean came to get married in beautiful Ireland from Germany. 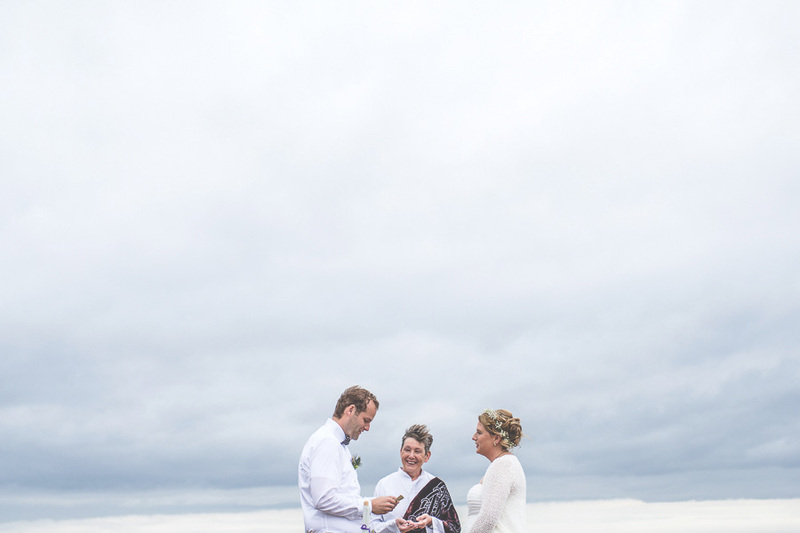 This wedding will forever hold a piece of my heart. 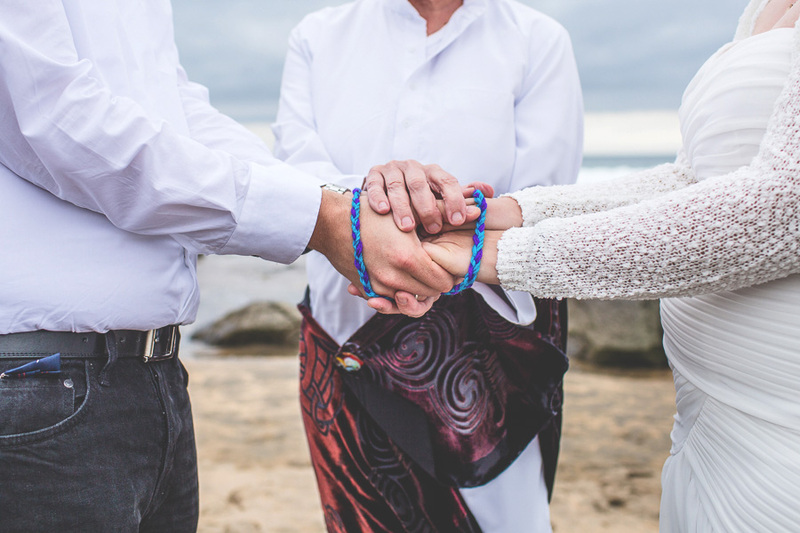 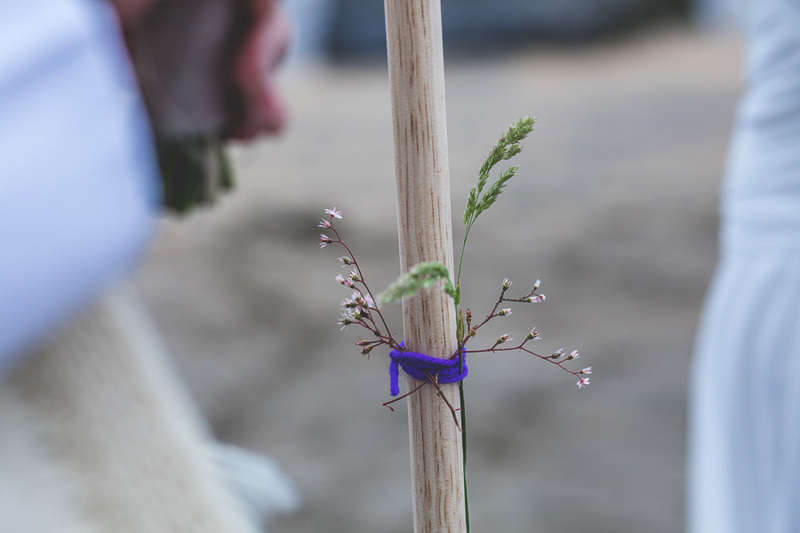 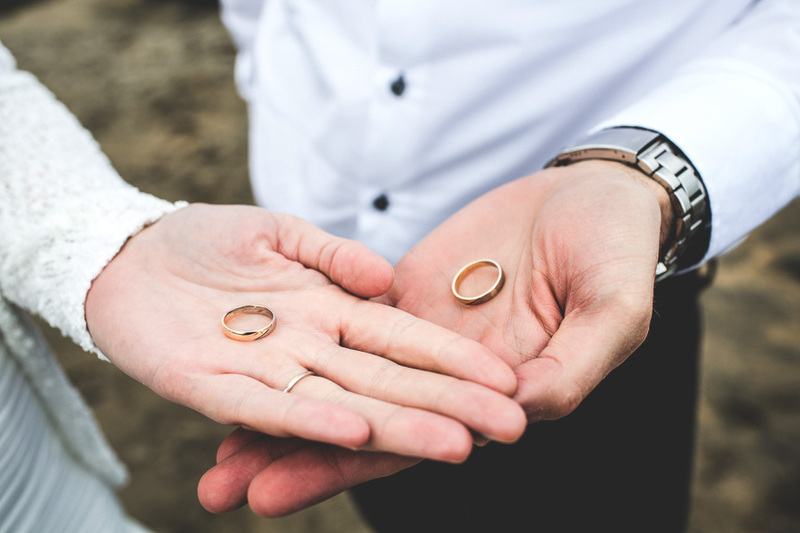 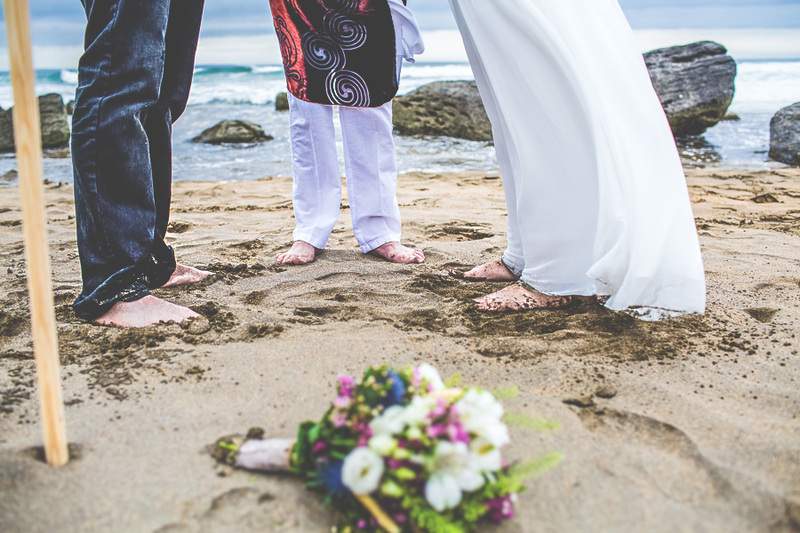 The ancient tradition of handfasting, a ritual of tying the couples hands with a specially woven chord takes place . 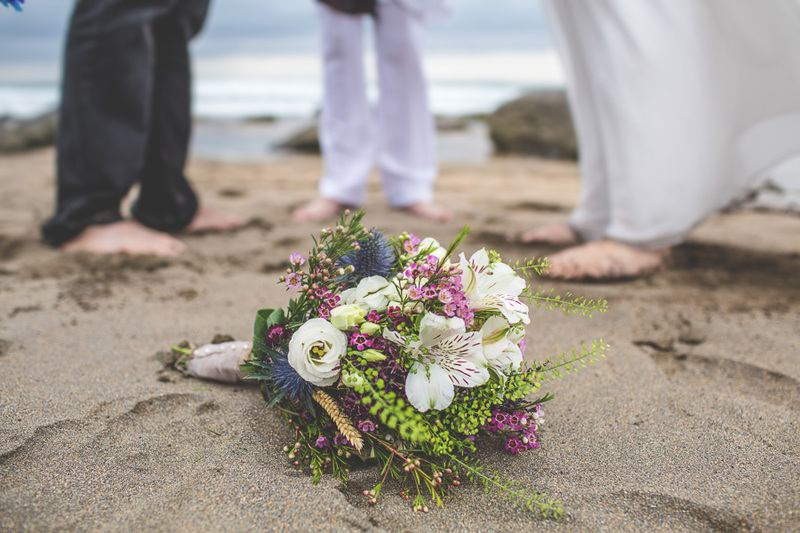 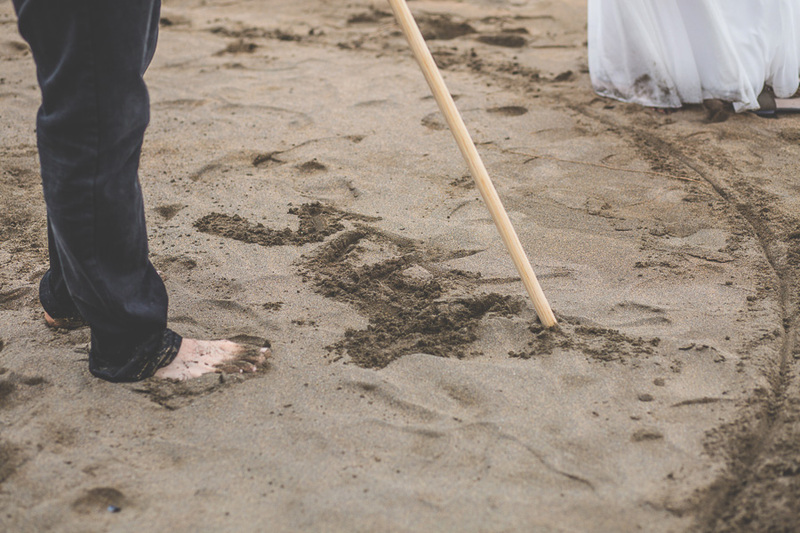 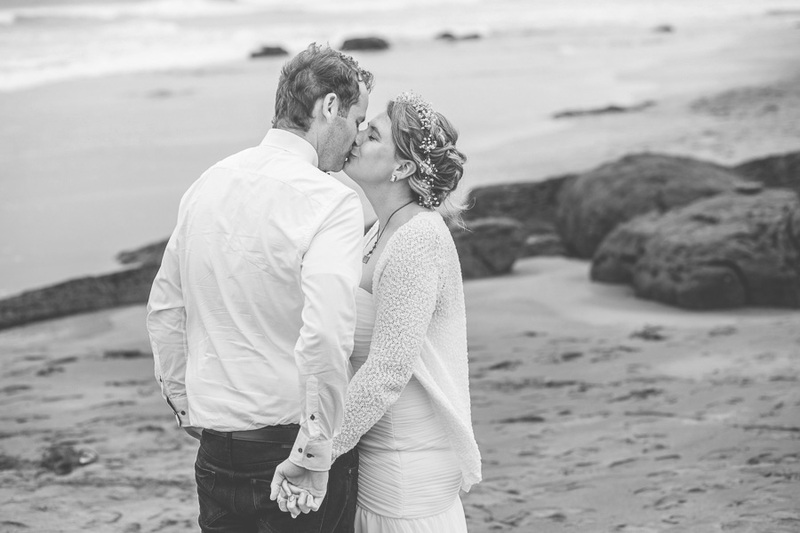 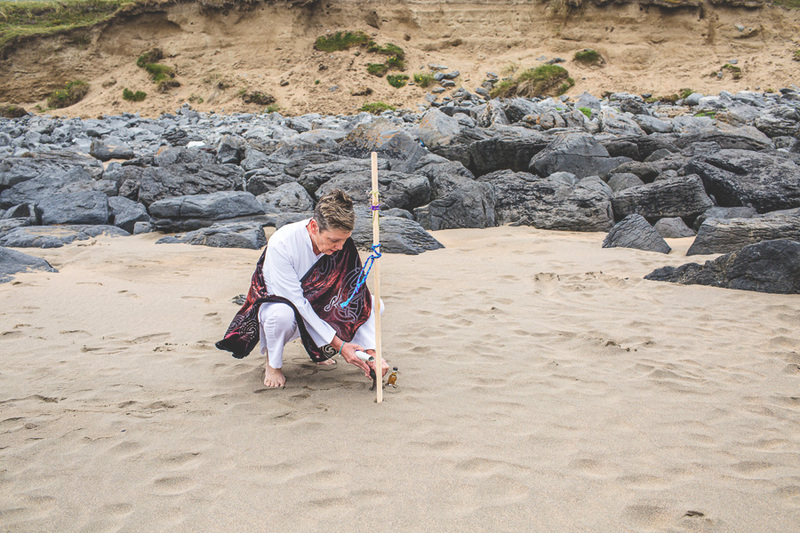 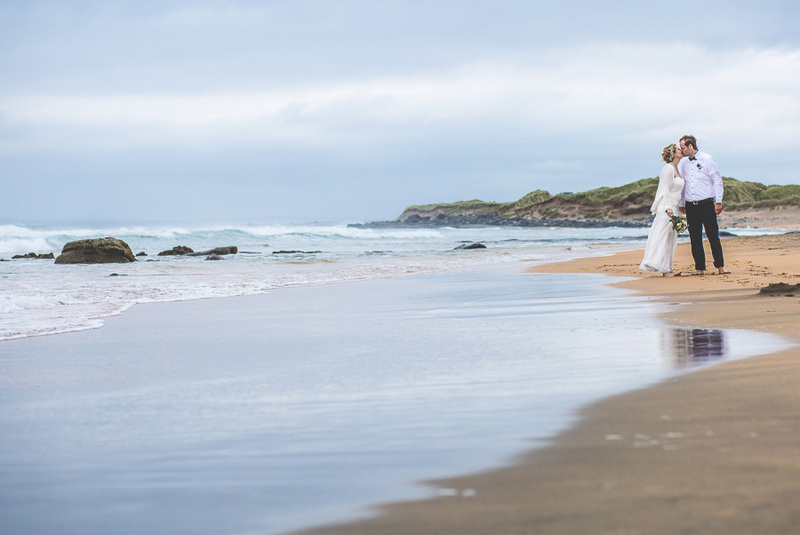 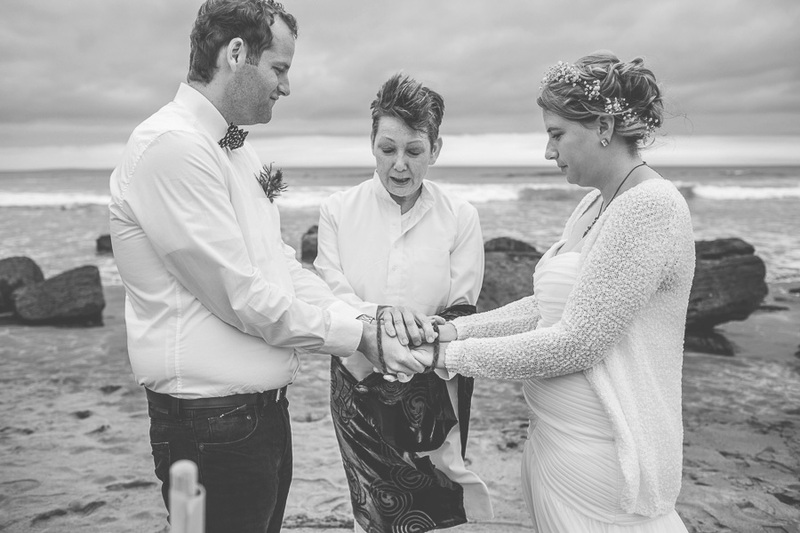 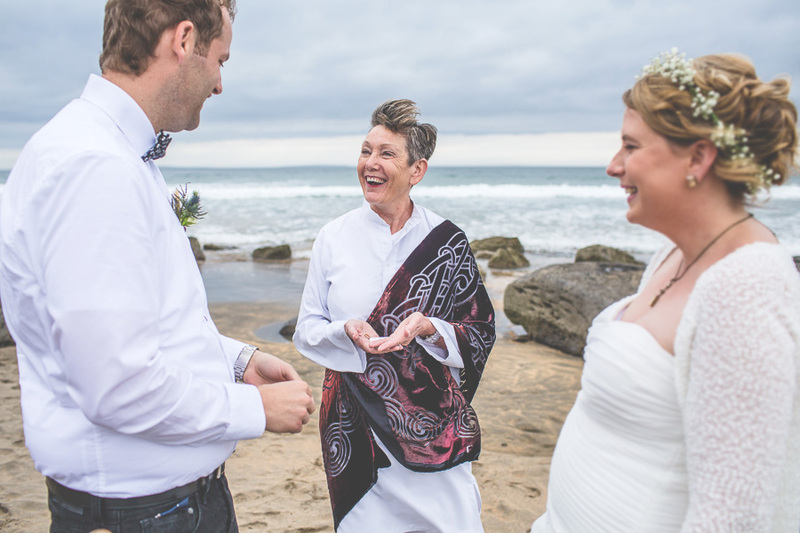 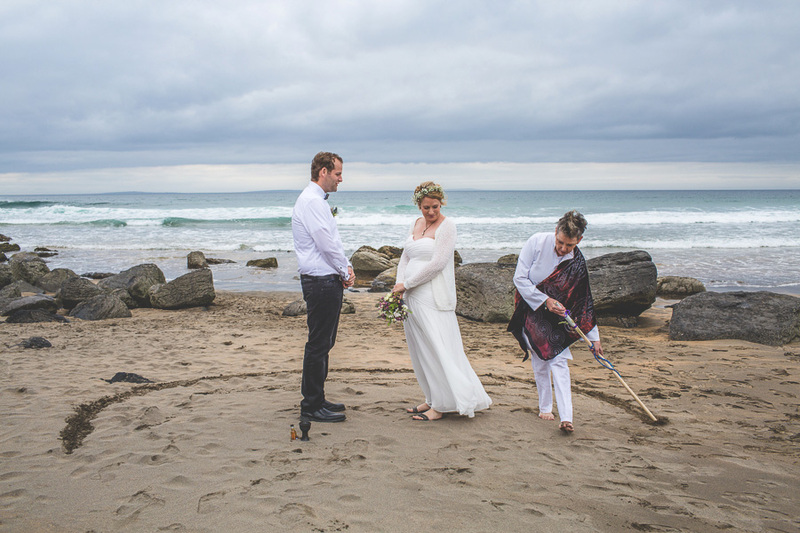 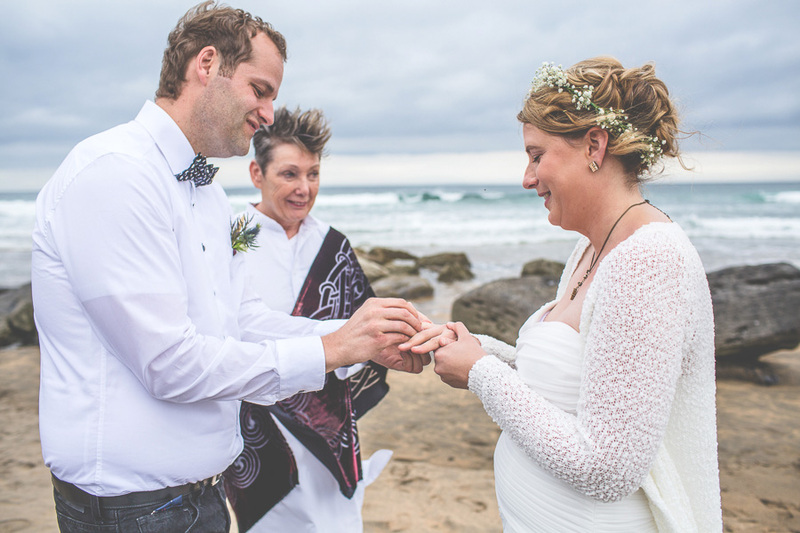 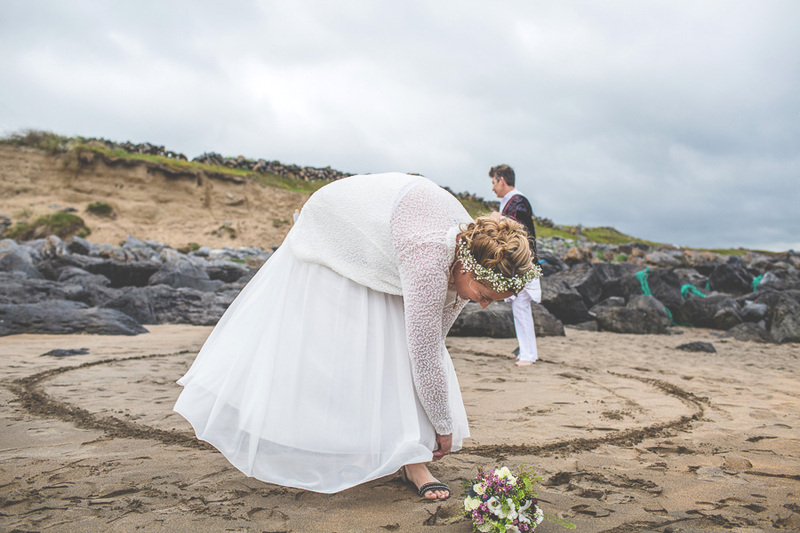 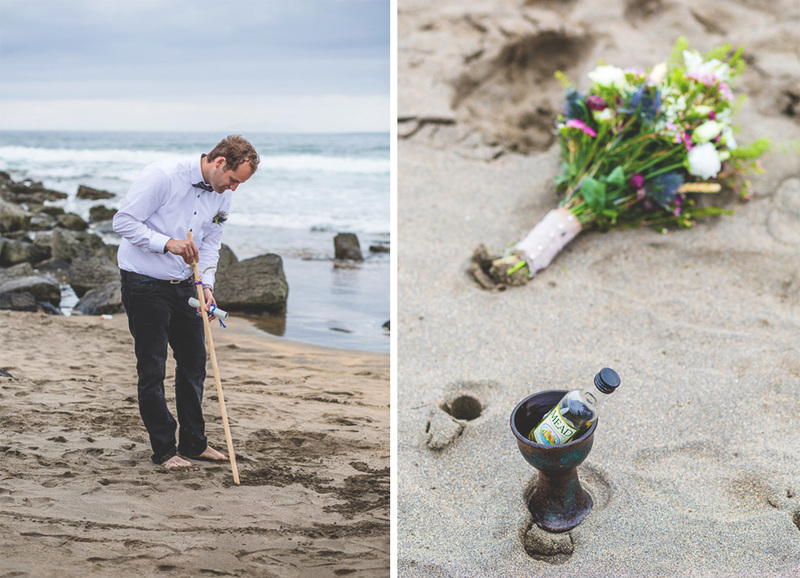 Myself and Rita Dowling organised their wedding ceremony on Fanore beach. 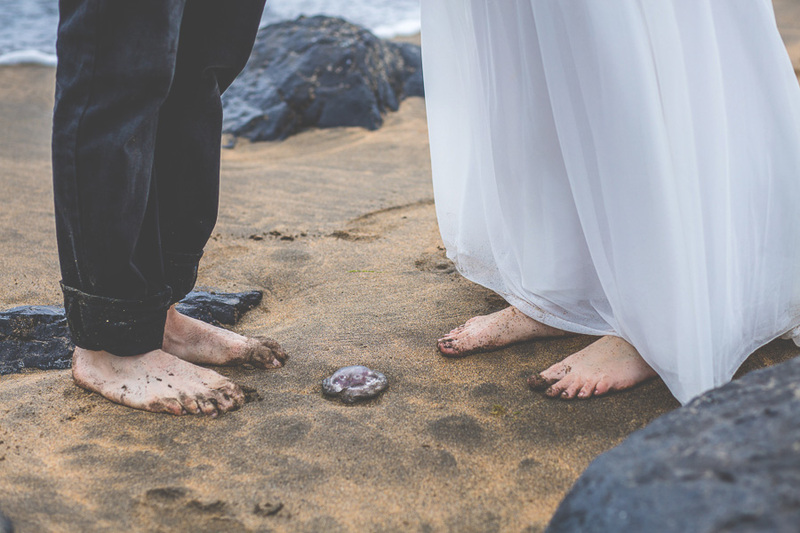 There was only the two of them. 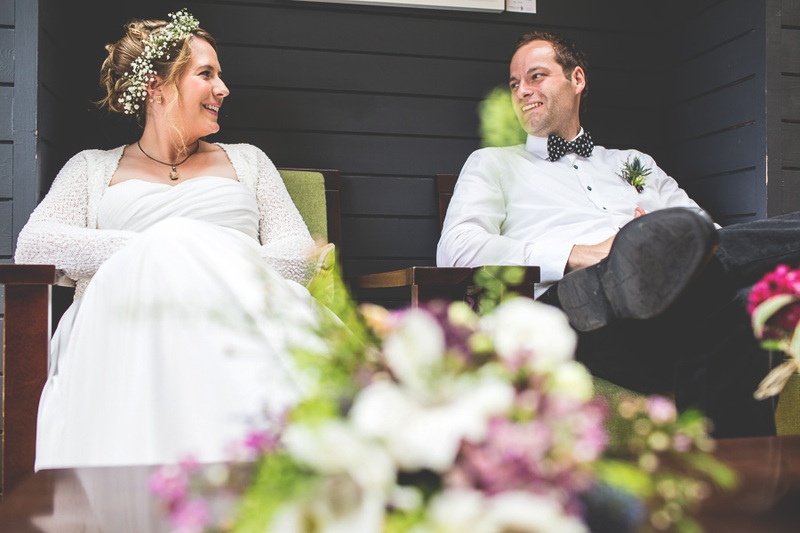 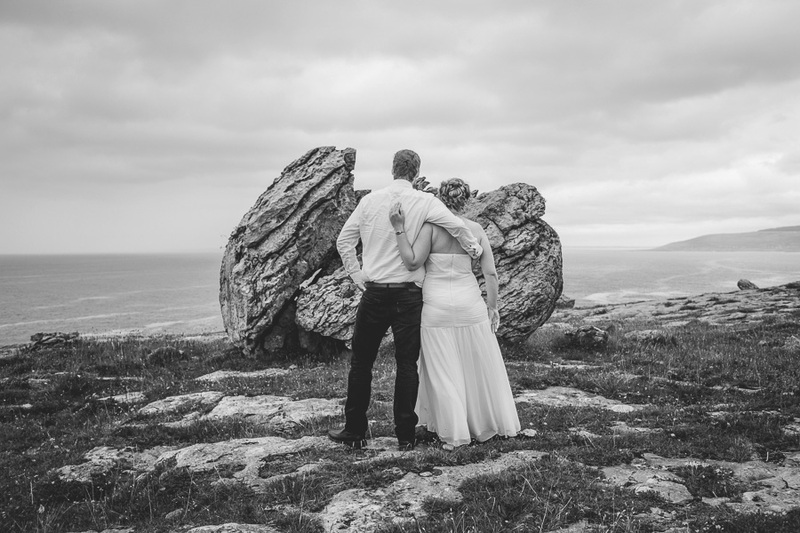 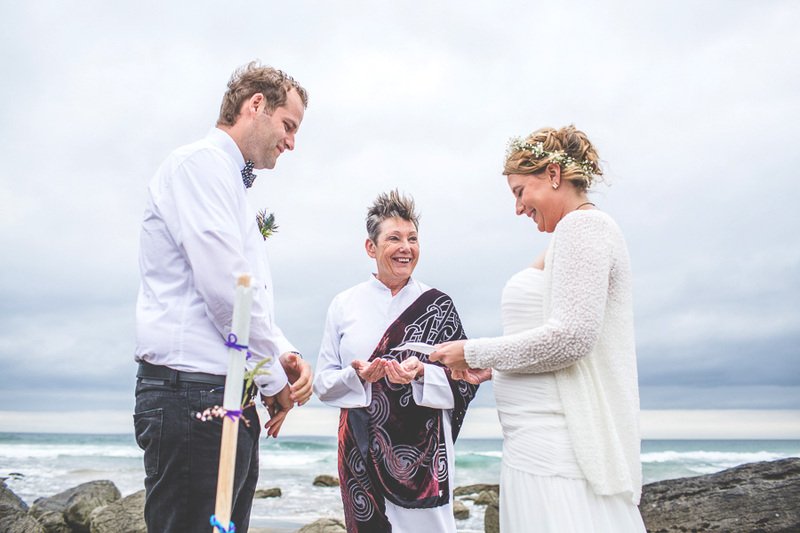 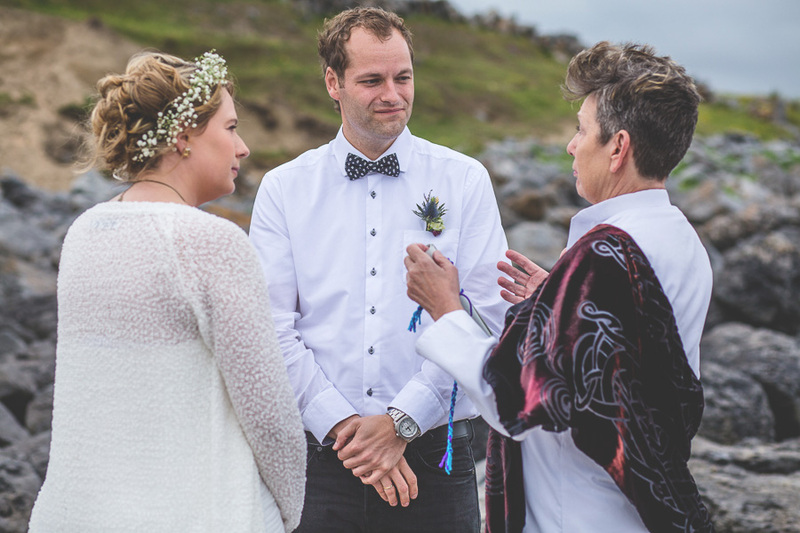 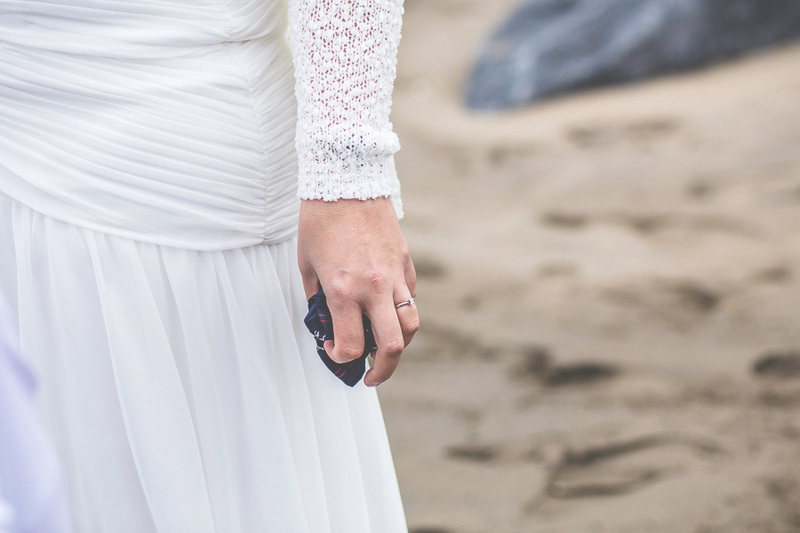 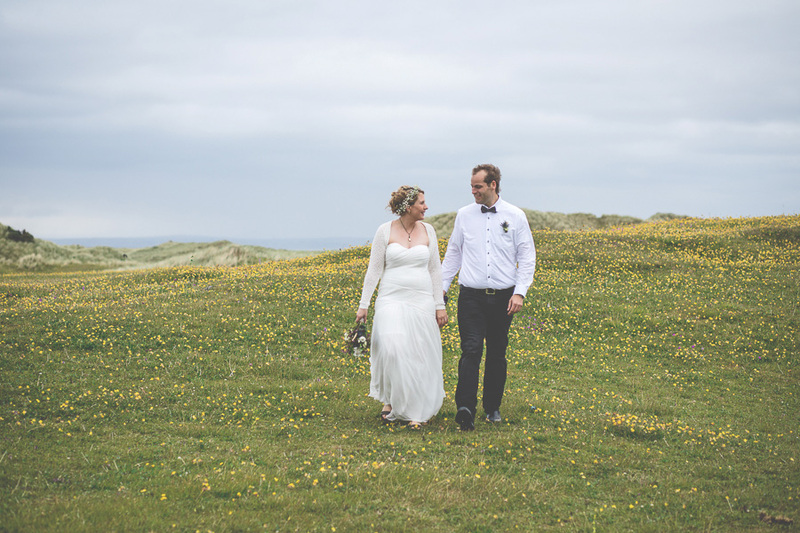 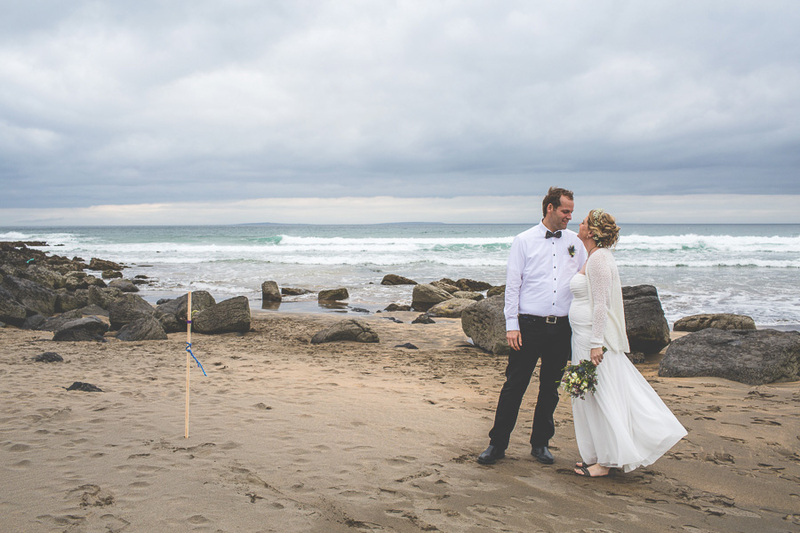 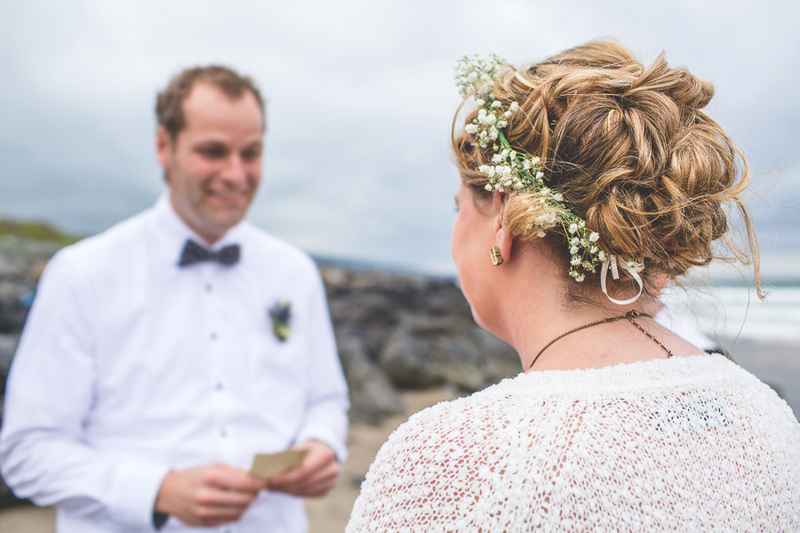 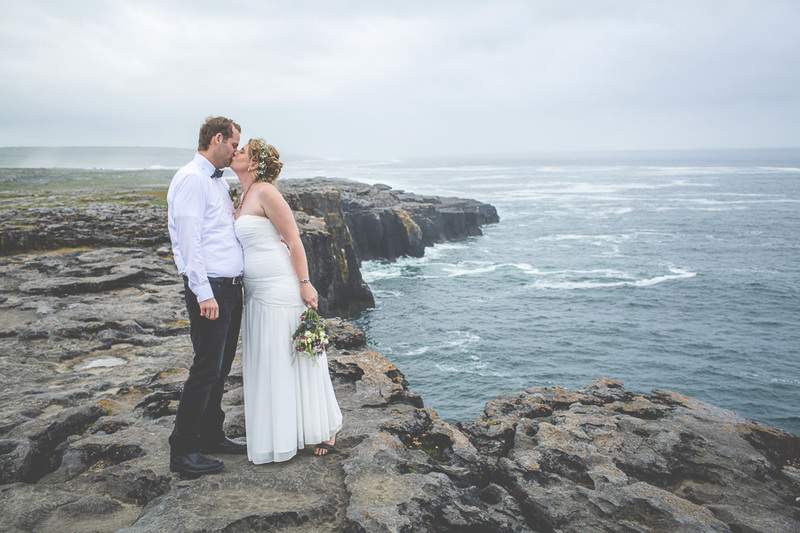 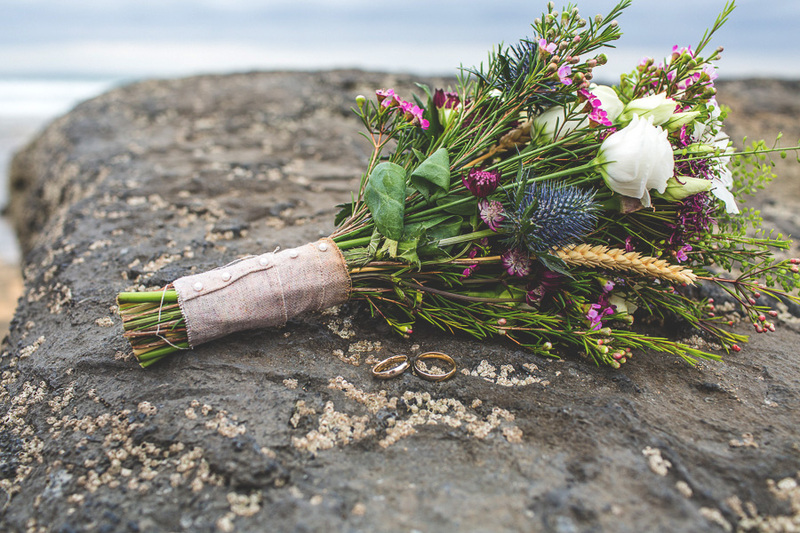 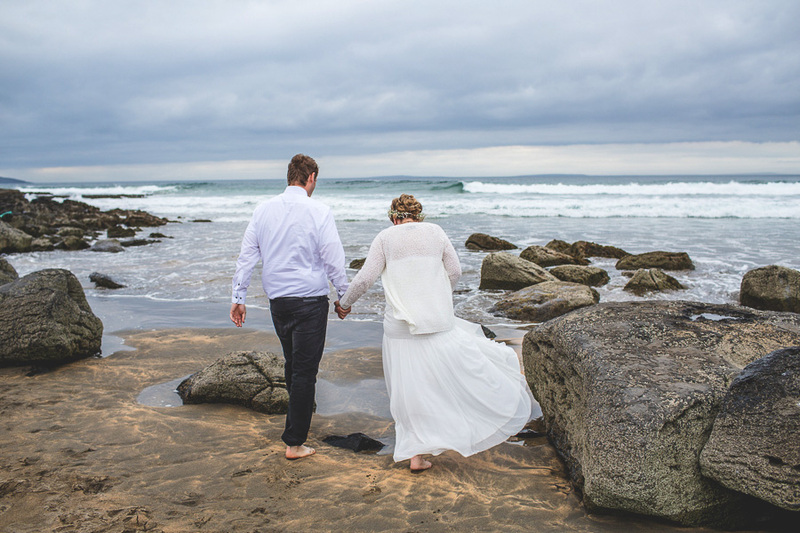 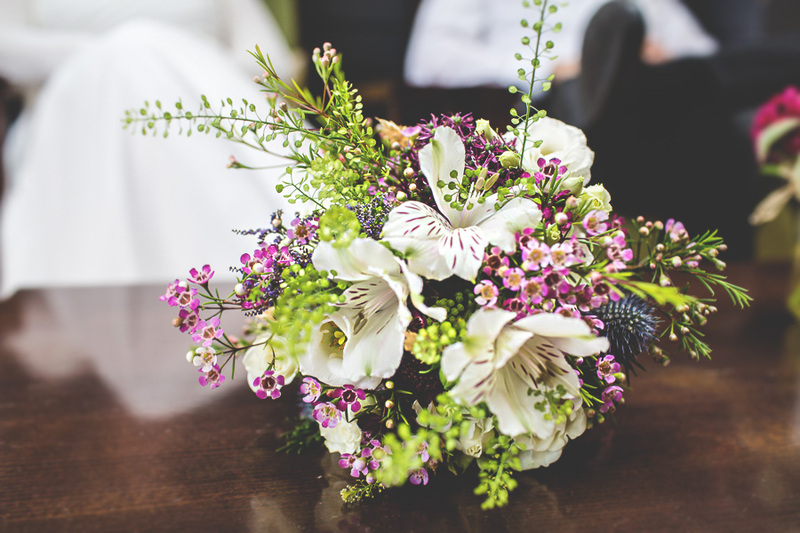 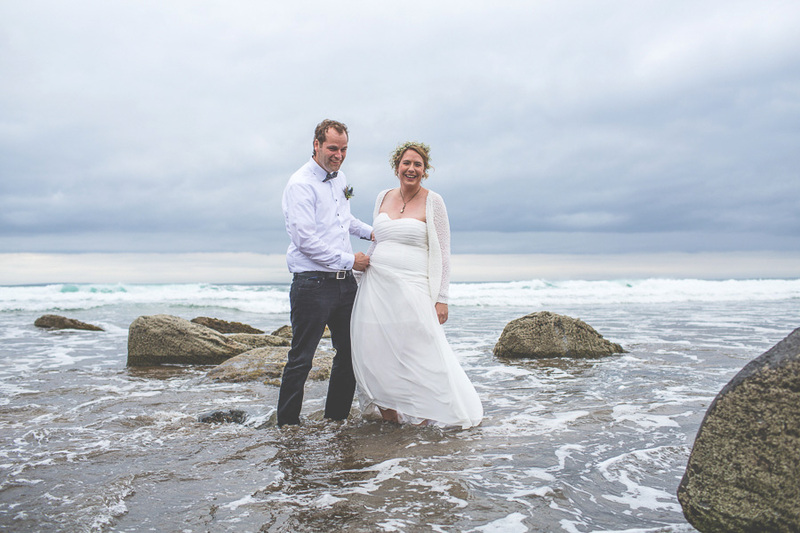 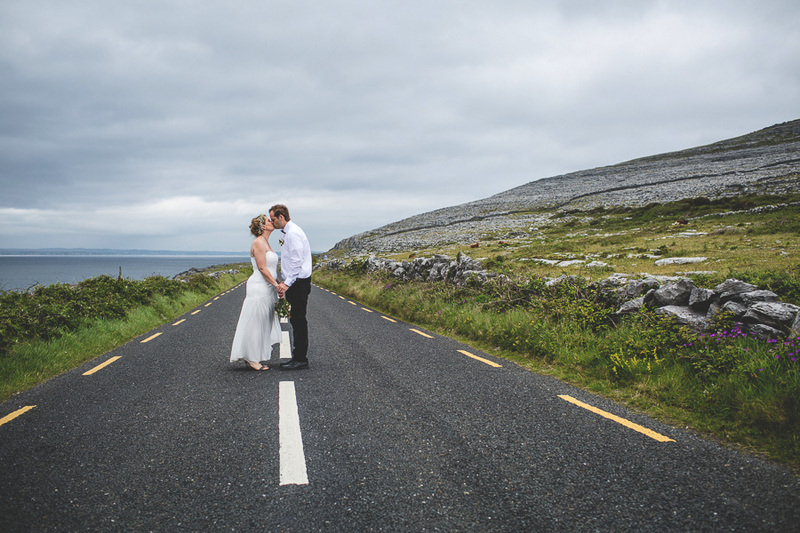 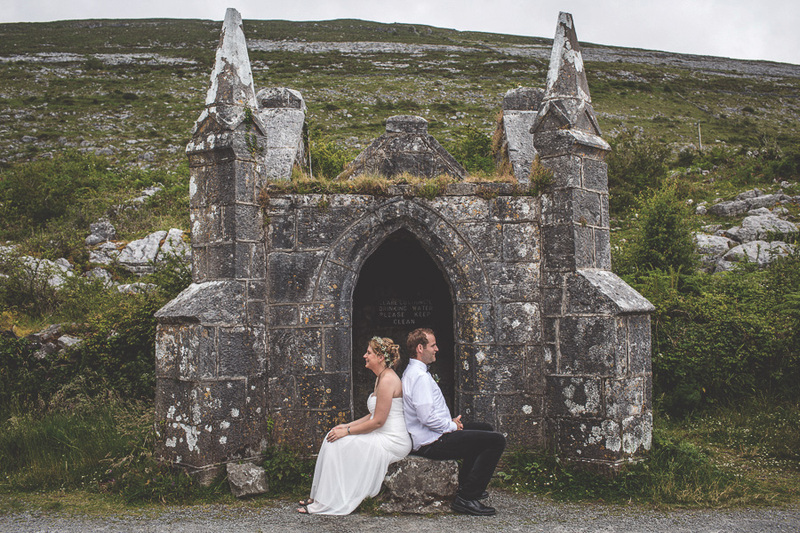 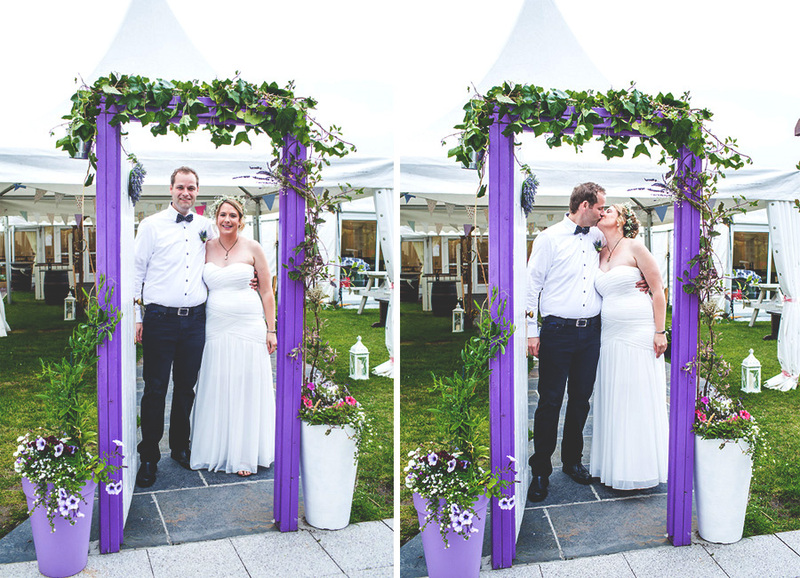 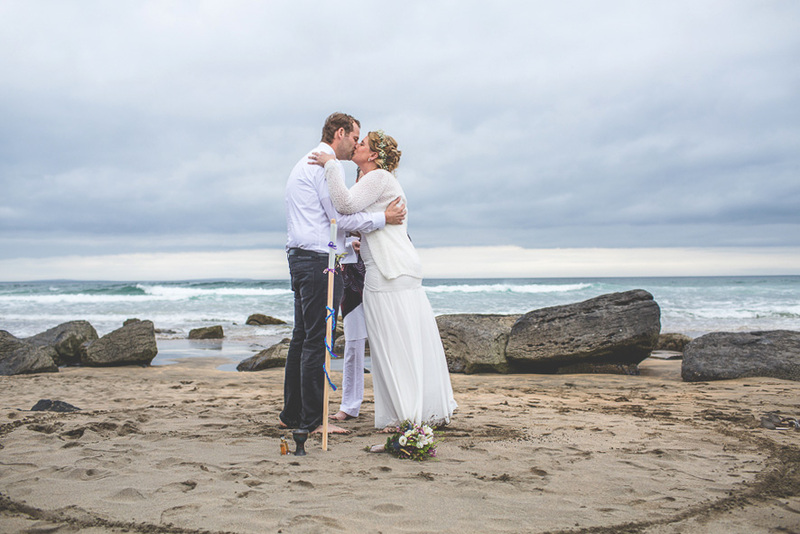 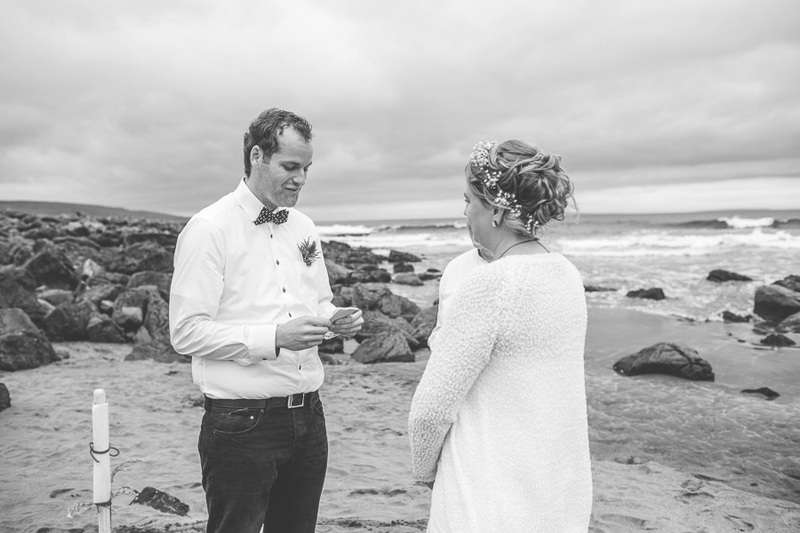 So special and intimate with the stunning Burren as the backdrop to their ceremony.